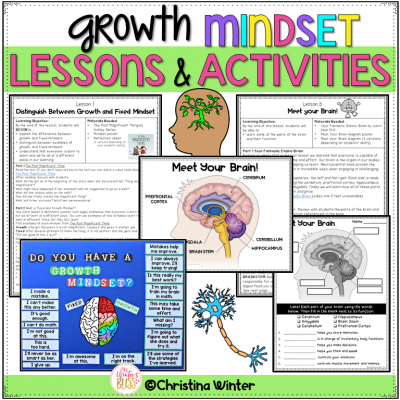 Ideas and resources to help you teach with BLISS! 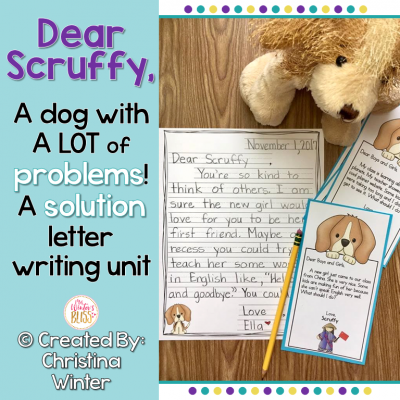 Writing is one of my favorite subjects to teach. I love to see the creative ways my students express their ideas and the hilarious things they choose to share. Their writing pieces help me to get to know them better and allow me to build deeper relationships. But just because I love to teach writing, doesn’t mean it’s always been an easy task. As with all subject areas, my classes have always had a mix of abilities and interest levels when it comes to writing. There are students who resist getting started and feel they “have nothing to write about” or kids who hesitate to put the pencil to the paper for fear of making a mistake, like misspelling a word. Then there are those that have soooo much to say they can’t seem to put their pencil down but don’t always take the time to check over their work! 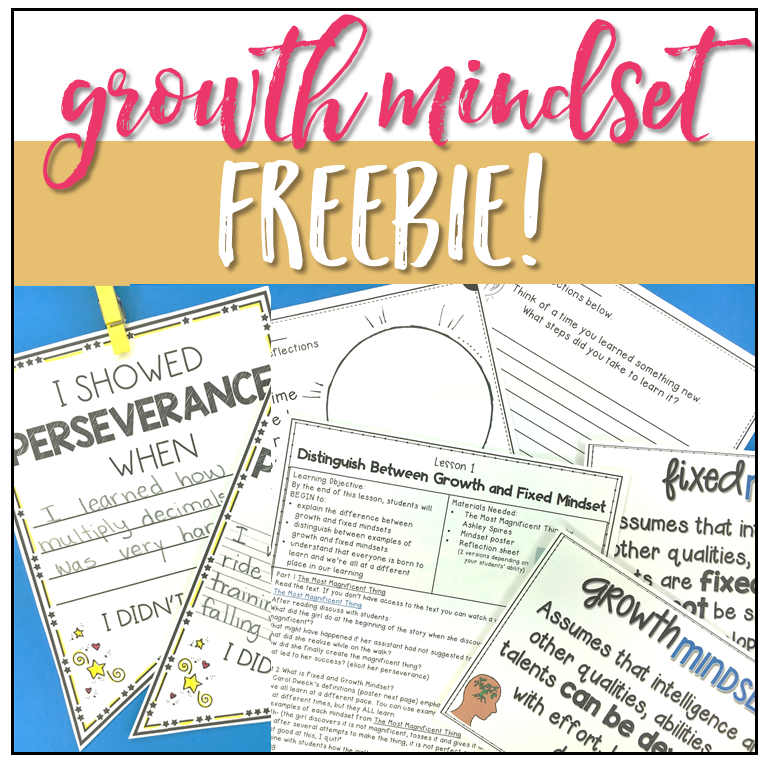 If your students are similar to mine and you endure these same struggles keep reading and download the FREEBIE at the bottom of this post. 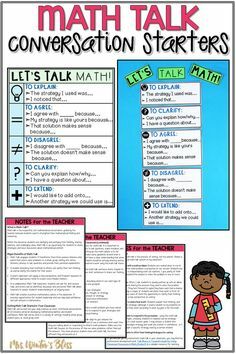 For a long time, I searched for and created differentiated resources to offer my students during independent writing time. While it was effective, it felt like triple (or quadruple!) the work for me. It was exhausting and didn’t feel sustainable for me. I knew I needed a better way. 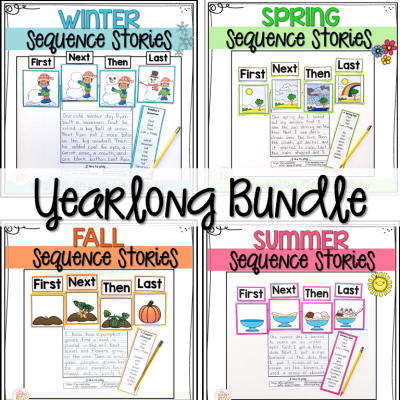 At that time, spring was approaching I created the Spring Writing Picture Prompts resource that I am excited to tell you all about today! 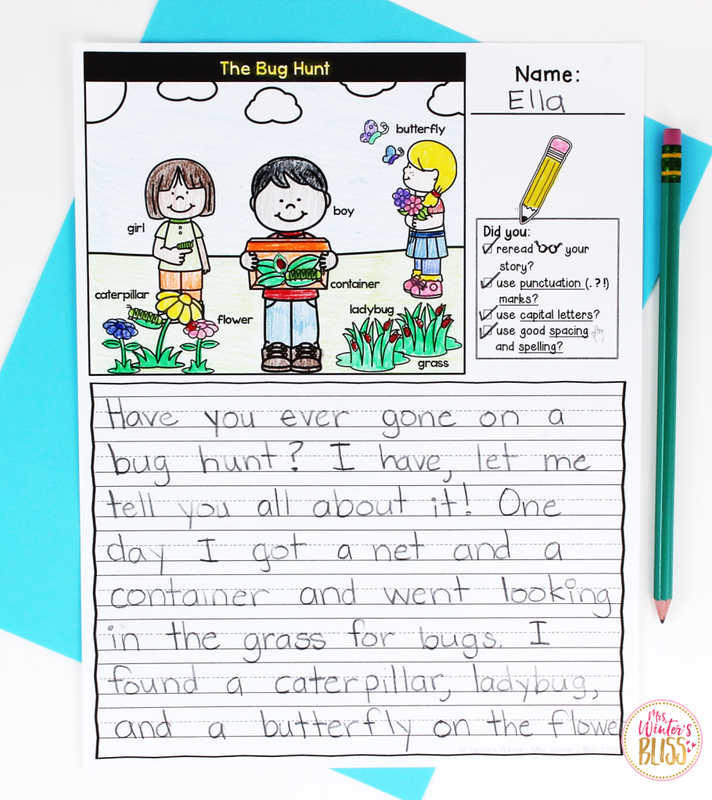 These spring prompts are perfect for small group writing, literacy center activities, homework, morning work writing, or as a meaningful writing activity when you have a substitute teacher. 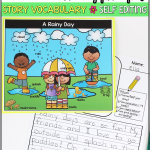 Included in this resource are 10 different spring picture prompts. They are available in both color and black and white. 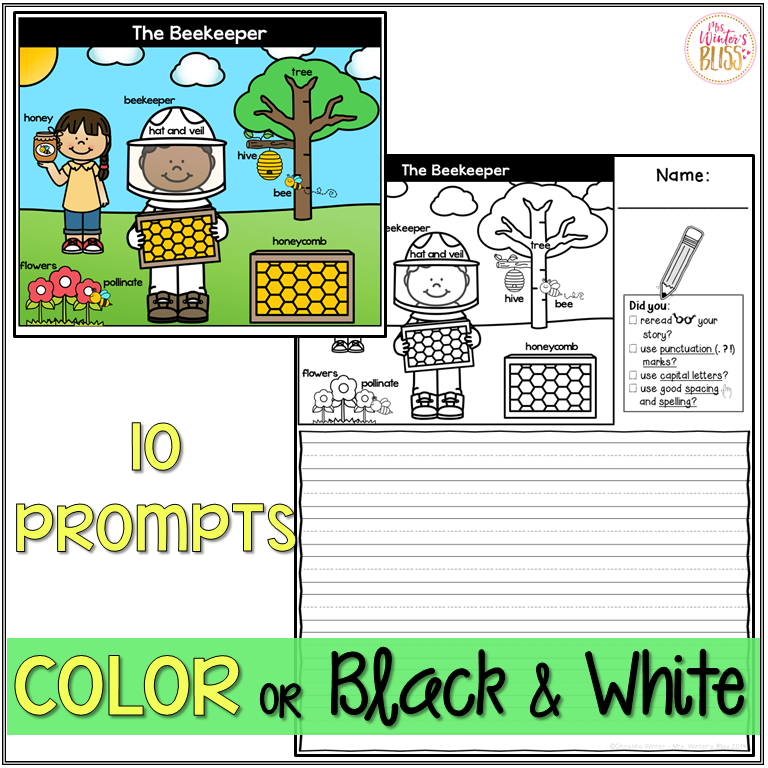 Each black and white prompt comes in both primary and regular lined pages. 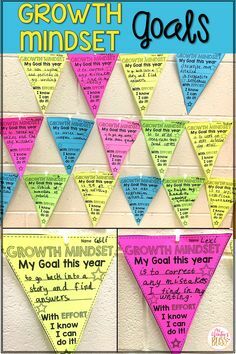 I have also included a self-editing checklist chart, sight word list, and lined paper options. To save you time I made them super easy to prepare! 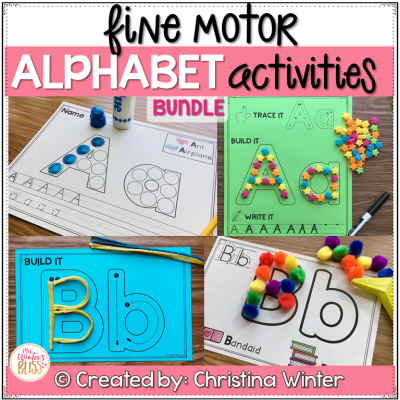 You can simply print the black and white lined versions, or laminate the colored pictures and use them over and over throughout the spring season! 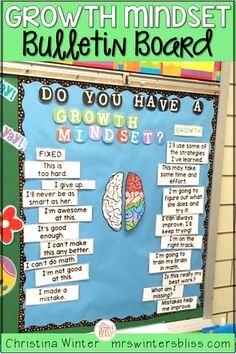 After using these picture prompts for just a short time was able to see how useful they were for both me and my students. 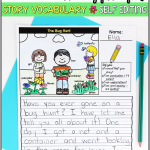 They helped my students to become more engaged, organized and productive writers. 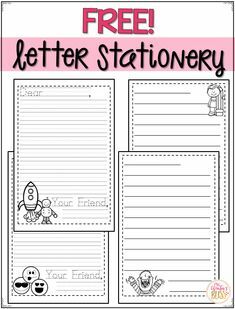 I was less stressed because I finally had a single writing resource that provided the proper level of support to all of my students. I knew right away I wanted to create prompts for each season, so I went ahead and did just that! The Writing Picture Prompt BUNDLE is also available for you and includes a whopping 25 picture prompts for each season! With this bundle you’ll be fully covered for winter, spring, summer, and fall! 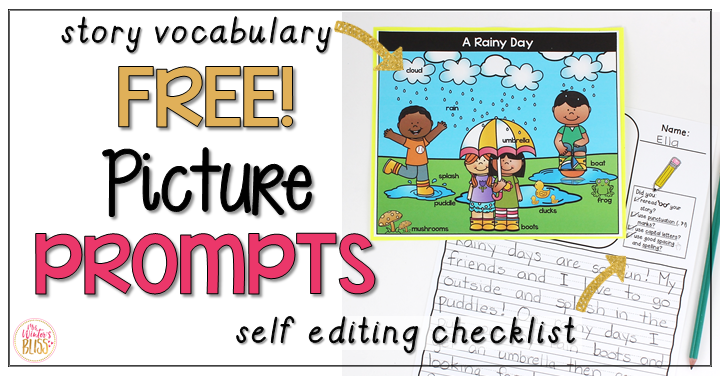 I am happy to offer a deep discount on the Writing Picture Prompts Bundle so you have a consistent writing resource for your students to last you the entire year! 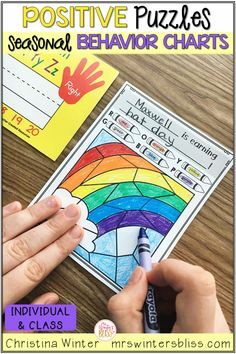 As teachers, we must find ways to help our young students begin to express themselves clearly in writing, as it is a skill they will rely on years to come. 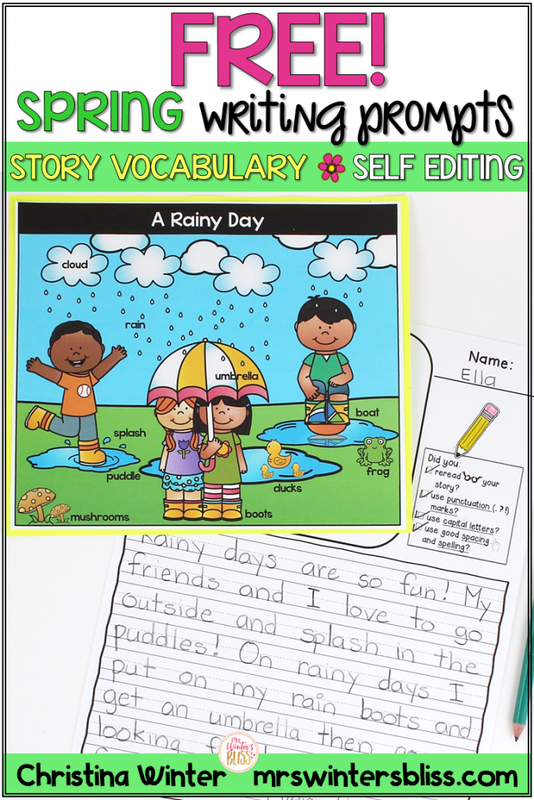 I have found these writing picture prompts to be an effective and engaging resource that supports students of all levels in a variety of ways. Give them a try with this FREE spring picture prompts sample download and I hope you’ll find the same to be true! 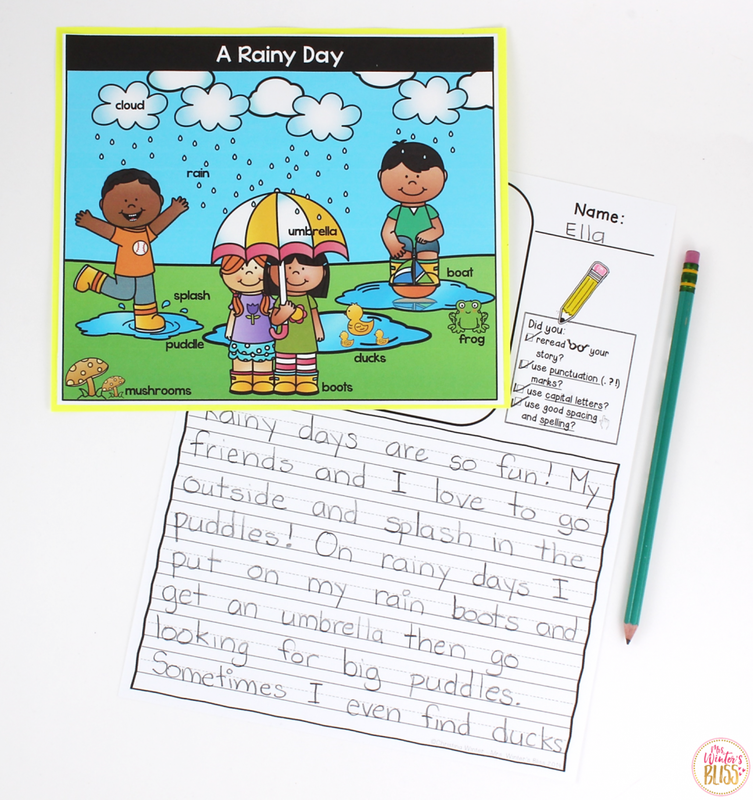 These writing prompts are perfect for small group writing, literacy center activities, homework, morning work writing, or as a meaningful writing activity when you have a substitute teacher. 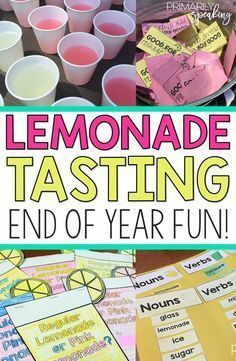 Need an end of year student gift idea? 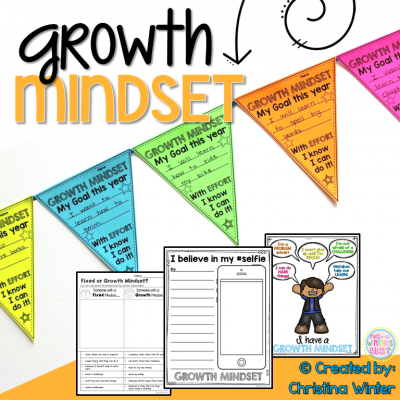 Download a free printable instead of buying or creating a gift for your students. 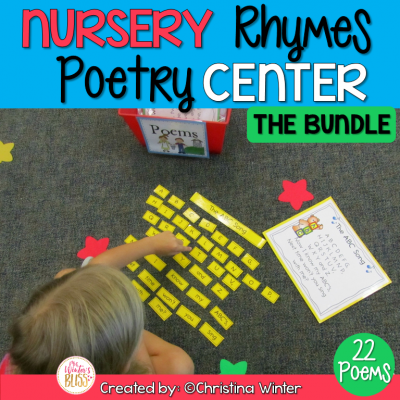 Children will treasure the poem from their teacher for years to come! Mrs. Winter's Bliss shared a photo. 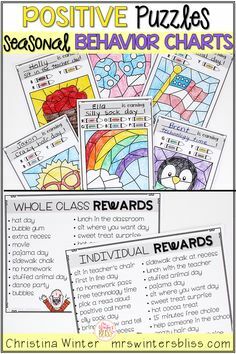 Mrs. Winter's Bliss shared a post. 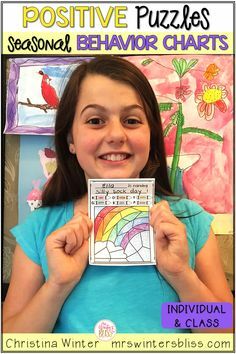 These interactive logic puzzles will have kids begging for more! 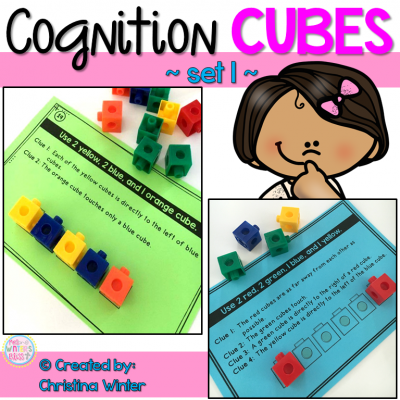 Easy to use, these brain teasers are a great math center that will keep kids engaged while thinking logically. 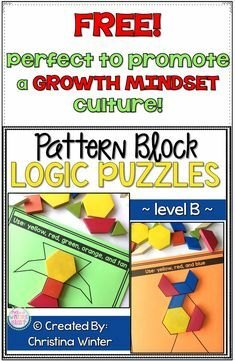 These puzzles are perfect to help your 1st and 2nd grade students learn to persevere through challenging tasks.